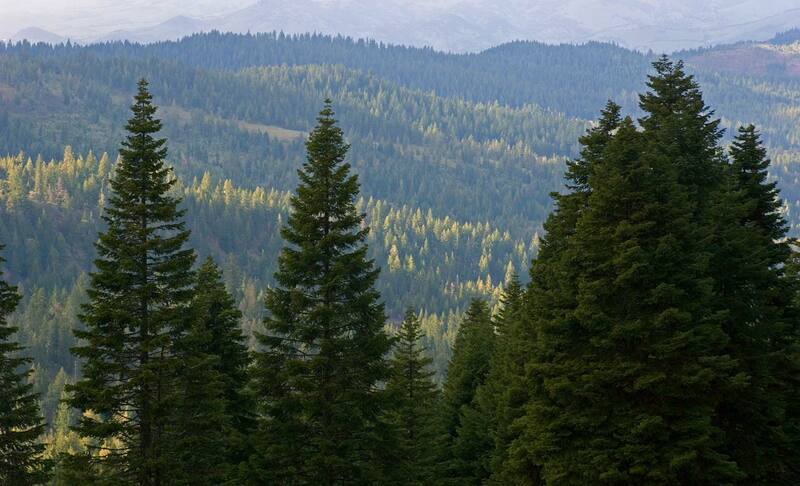 Forests in the Pacific Northwest and Alaska are our first line of defense against climate change. How we manage them matters. to sustain temperate forests in changing climate conditions. The Paradise fire: Could it happen to us? Do you hold a master's degree or higher in a science field? Please join our distinguished network of over 1,000 scientists willing to speak out on policies affecting today's alarming biodiversity and climate change crises. We send letters on topical issues about 3-4 times a year.